I love it when my son comes to me all rosy-cheeked after playing outside and asks for a mug of hot chocolate. 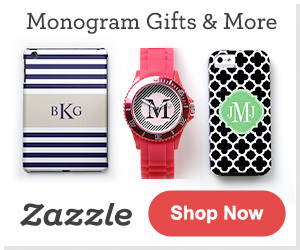 But the plain old powdered kind with those dried out mini marshmallows just won’t do. A kid as sweet as he is deserves a mug of the good stuff with a homemade s’more’s chocolate covered marshmallow floating on top. 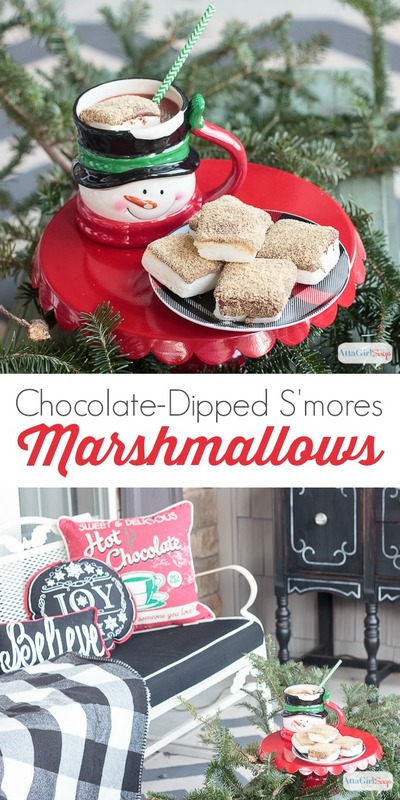 You heard me right: hot chocolate AND s’mores Could it get any better? 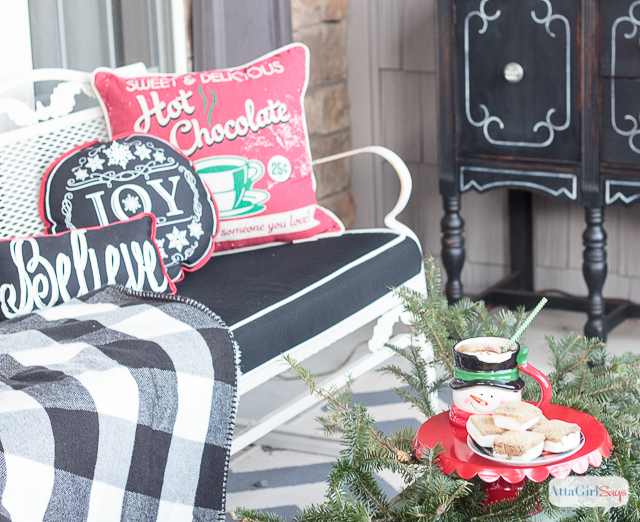 Cozied up on the front porch, snuggled under a blanket, warming up for another round of playtime with friends. 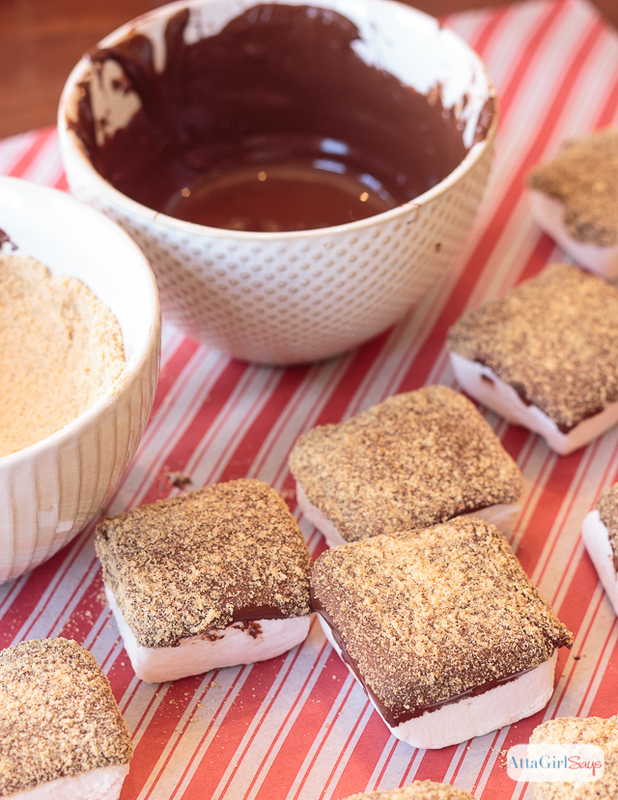 These chocolate covered marshmallows with a graham cracker topping are so easy to make. 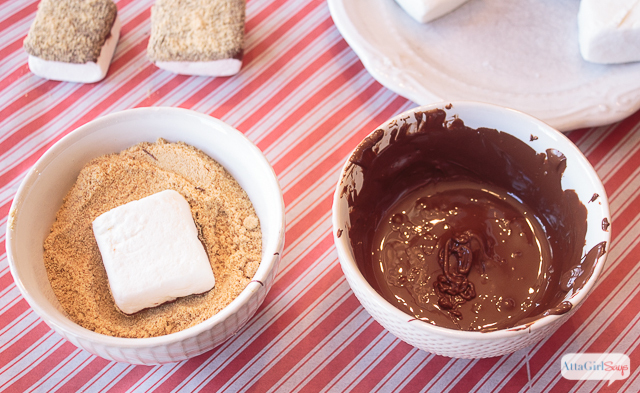 Dip a jumbo marshmallow, or preferably one of the square marshmallows made specifically for s’mores, into the chocolate, about a third of the way up. 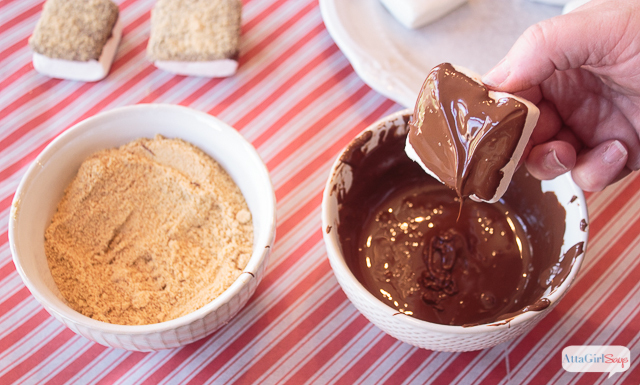 Let the excess chocolate dip off. 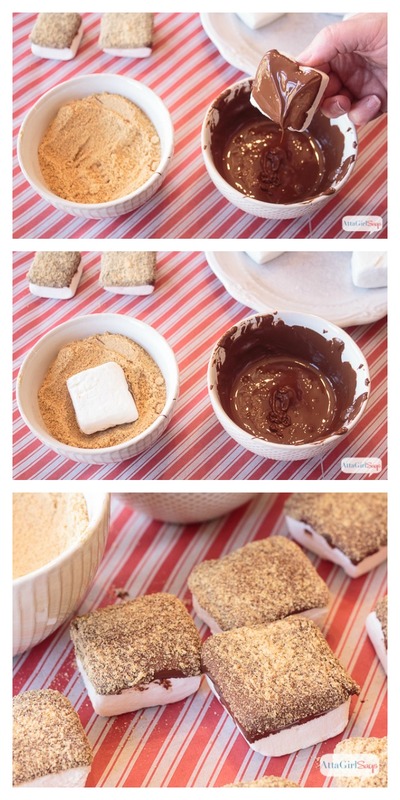 Then dip the marshmallow into the crushed graham crackers. Cool, chocolate and graham side up, on wax or parchment paper. 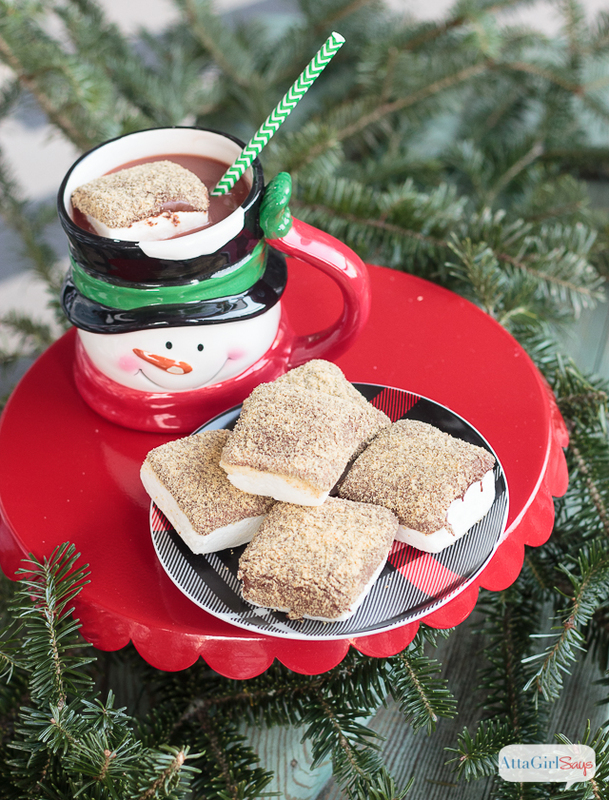 These graham and chocolate covered marshmallows are delicious as a snack, but they’re even better in a mug of hot chocolate. But none of that powdered stuff, OK? 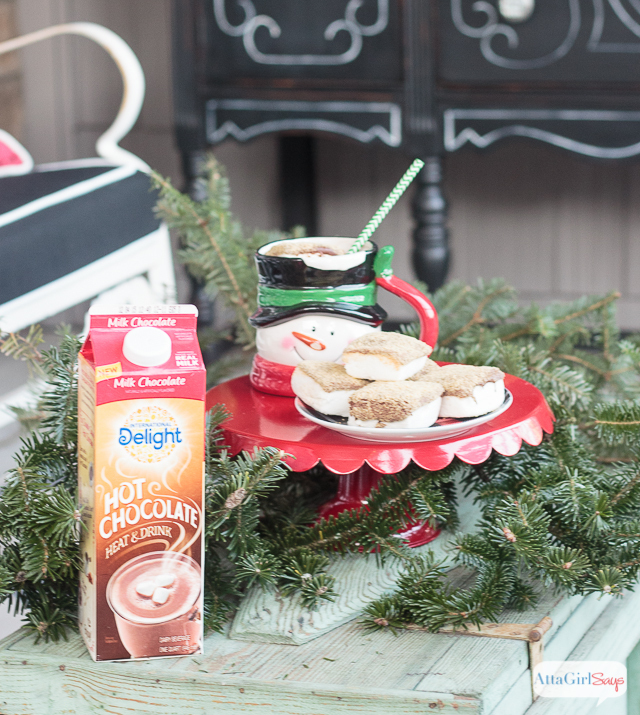 Our favorite tastes-like-homemade-without-all-the-work is International Delight’s new heat-and-drink hot chocolate, made with real milk, sugar and cocoa. It’s available in two flavors — milk chocolate and dark chocolate, and you’ll find it in the dairy case at the grocery store. Just 45 seconds in the microwave, and it’s ready to drink. 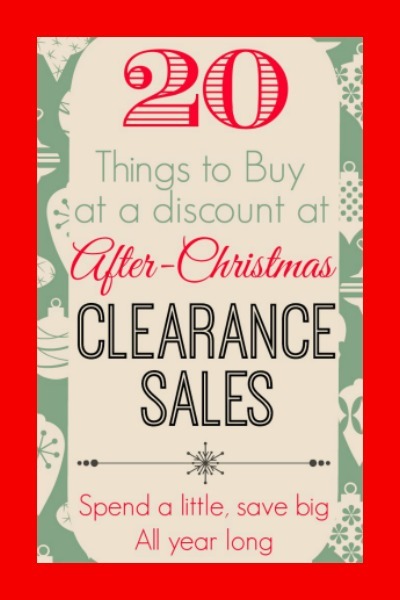 Sounds like a good excuse to throw a hot chocolate party! International Delight wants to know how YOU capture the spirit of the holidays. 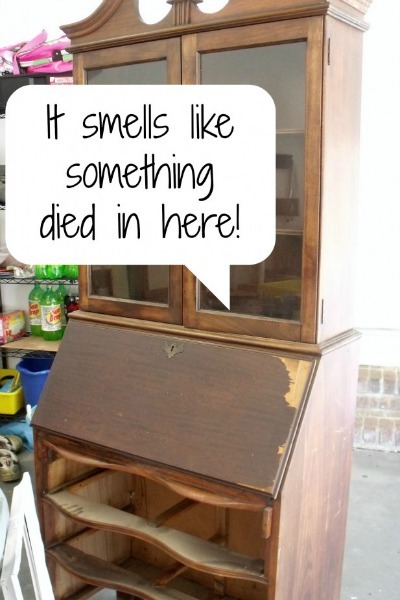 Is it a favorite family tradition? 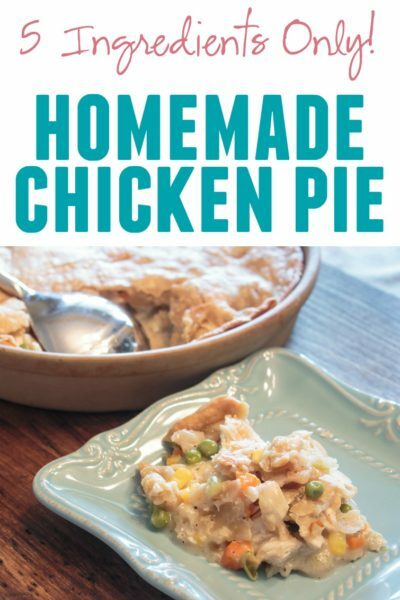 A delicious holiday recipe? 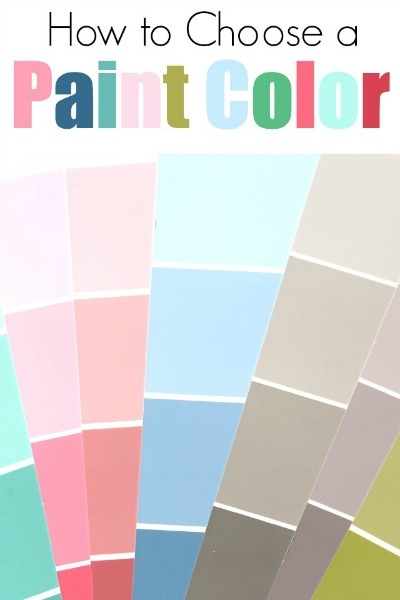 Or a song you just can’t stop humming this time of year? Share a picture, recipe, song, or video that shows what makes your holidays delightful, and you could win a $5,000 holiday brunch featuring your favorite International Delight products. 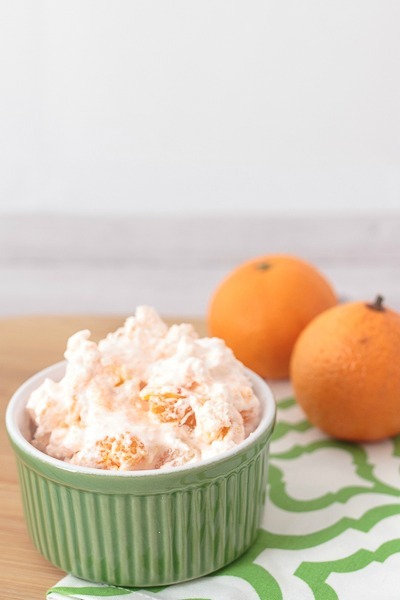 Be sure to follow International Delight on Facebook, Pinterest, Twitter and Instagram and sign up for their newsletter for coupons, giveaways, recipes and other surprises. 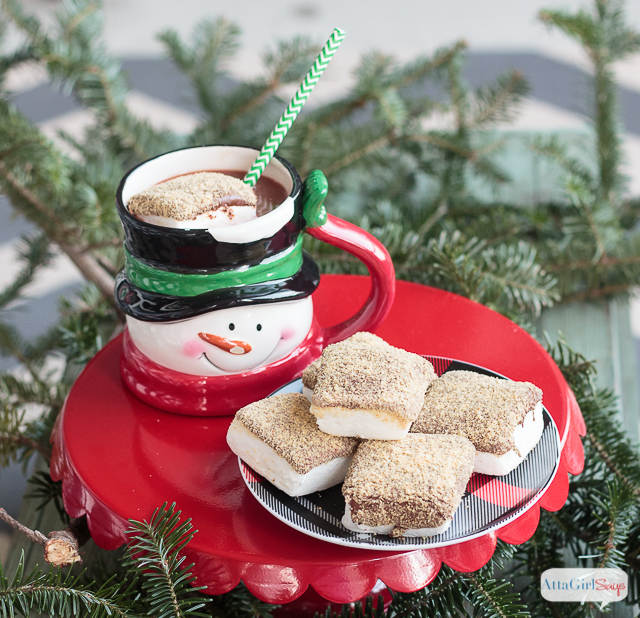 Don’t forget to pin this recipe for your own hot chocolate party. These look amazing & I am loving International Delights eggnogs. I couldn’t find the hot chocolate near me. I need to look again. Yum!